What if breast cancers could be found earlier, lumps seen more clearly or the number of callbacks reduced? Three-dimensional breast imaging technology can do just that by increasing the accuracy of breast cancer screening exams. A breast lump is a growth of tissue that develops within your breast. 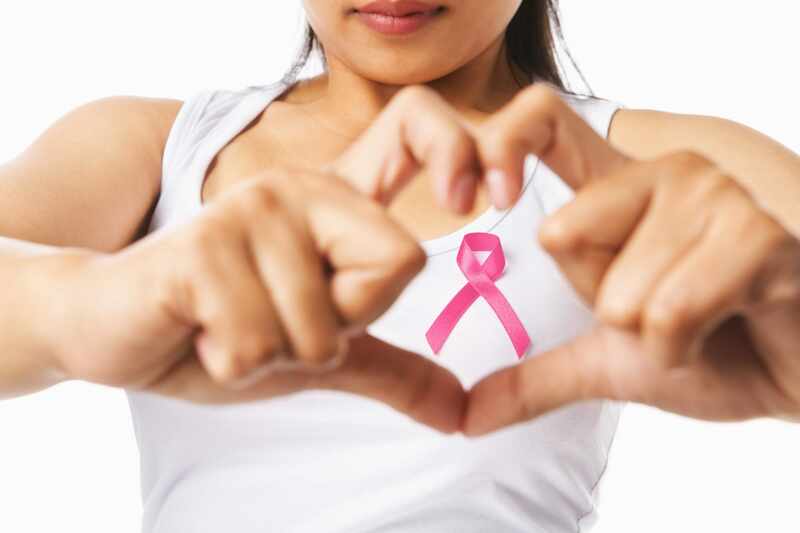 Sometimes, a breast lump is a sign of breast cancer. Dr. Meyers says conventional mammograms provide doctors with a two-dimensional image to evaluate the breast. She explains this screening is widely accepted and available, but it can be limiting due to overlapping layers of tissue, which sometimes can produce unclear results, false alarms or, worse, cancer being missed. While mammography can detect approximately 85 percent of all breast cancers, it remains important to perform your monthly self-breast examination and have your annual breast examination by your health care provider.